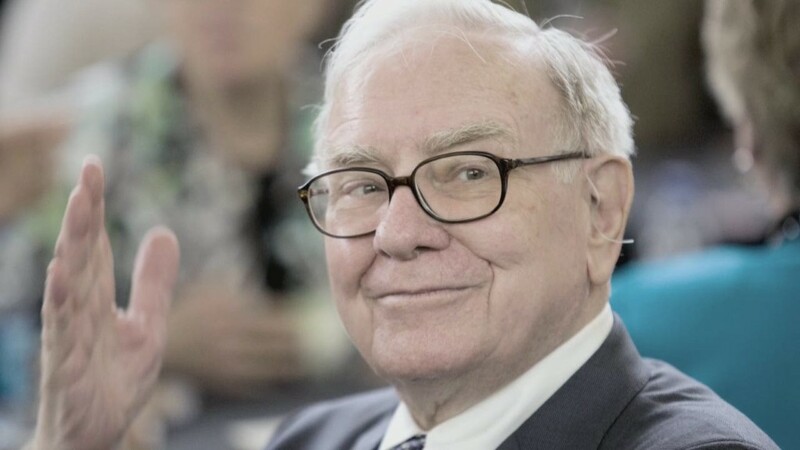 Warren Buffett's Berkshire Hathaway has agreed to buy the Duracell battery brand from Procter & Gamble in a multi-billion dollar deal. Berkshire Hathaway (BRKA) announced Thursday morning it will make the purchase using about $4.7 billion in P&G (PG) stock. The consumer products giant also committed to pump $1.8 billion in cash into Duracell. The amount means Buffett is virtually cashing out his entire P&G holding to buy the battery brand. That holding had made him the fifth-largest shareholder in Procter & Gamble. This announcement comes shortly after P&G said it is splitting off the Duracell business as part of a major slimming. It owns a long list of household brands and has said it will shed others, too. P&G bought Duracell back in 2005 as part of its $57 billion acquisition of Gillette. Who did they buy it from? Berkshire Hathaway, which at the time was the largest shareholder in Duracell's then-owner. Some analysts had questioned the long-term outlook for the disposable battery business, suggesting that new devices with rechargable lithium ion batteries will dominate the market. Duracell makes rechargable batteries as well, but depends on disposables for the overwhelming majority of its sales. Buffett has shown, however, that he's not afraid to invest in industries that others worry are out of date. For example, he is one of the largest investors in newspapers in recent years. Duracell is the market leader in battery sales ahead of Energizer (ENR).